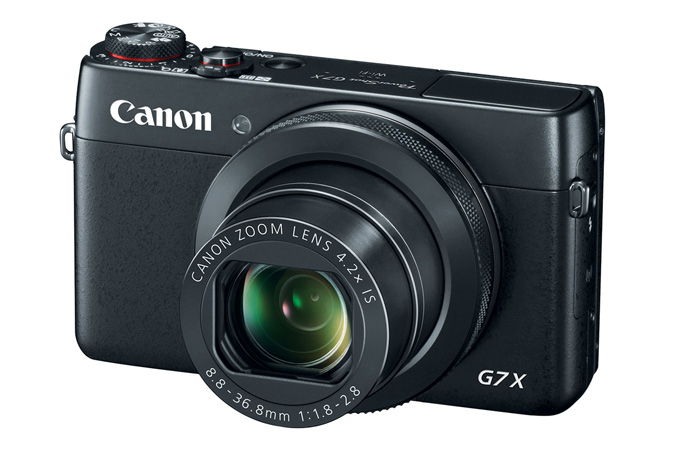 Canon announced the new Canon PowerShot G7 X on 15 September 2014. 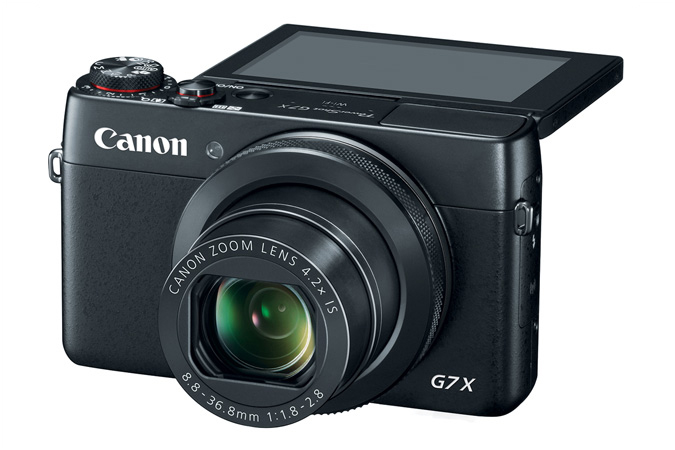 Canon released the PowerShot G7 X with 1 Inch 20.2-megapixel High-Sensitivity CMOS sensor and DIGIC 6 image processor. 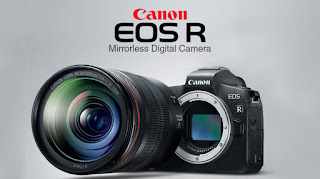 A maximum aperture range of f/1.8 to f/2.8 to deliver crisp images from wide to telephoto.